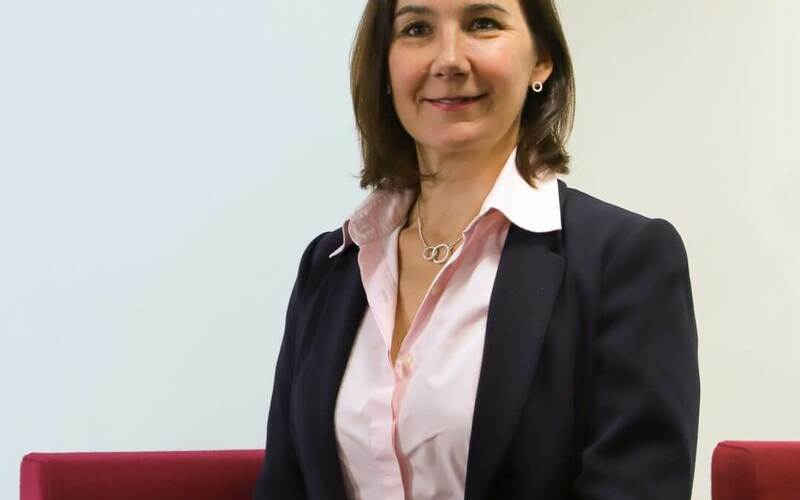 Kirstie van Oerle, who’s pictured here, has been appointed Managing Director of Evolvi Rail Systems – one of the UK’s leading providers of rail booking and fulfilment functionality to online booking tools and content aggregators. Kirstie moves to the position from within Capita PLC, which owns Evolvi, having served as Business Development and Marketing Director across multiple business units within the group. She brings extensive technology and transport expertise to the role, and says: “I’m delighted to be joining Evolvi at such an exciting time. The company’s online rail booking and fulfilment technology is specified by some of the world’s leading travel brands, but new opportunities are also opening up. For example, Ctrip, the world’s second largest online travel agency, recently integrated the Evolvi API into its innovative TrainPal app for UK rail. Evolvi Rail Systems’ technology portfolio includes EvolviNG, the corporate travel sector’s market-leading self-booking platform, and the EvolviWS API, which provides the UK’s most configurable rail content for travel portals, online booking tools, content aggregators and expense management systems.